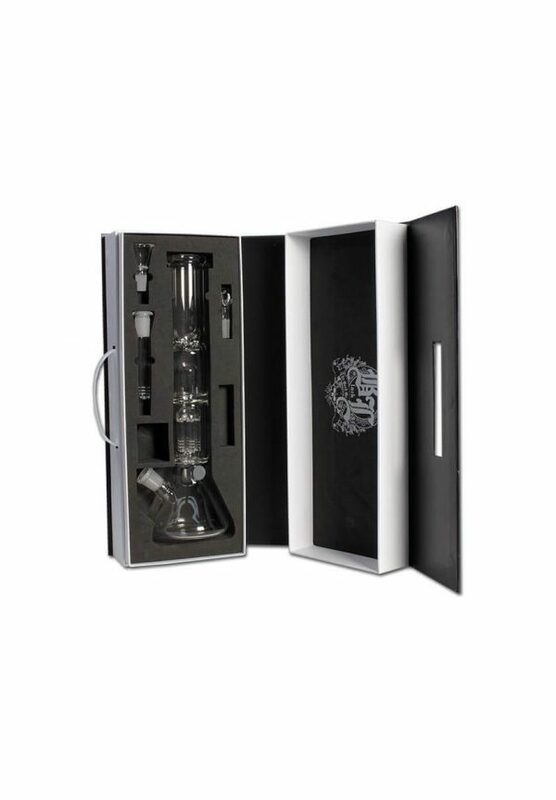 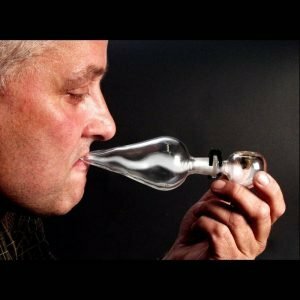 This state of the art smoking system disassembles into a few different smoking apparatus, all as amazing as the next. 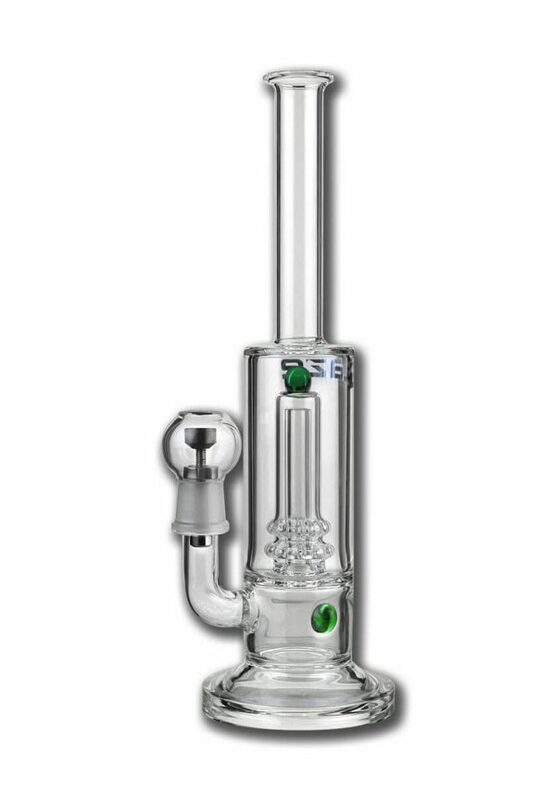 Don’t worry, it comes with a pamphlet. 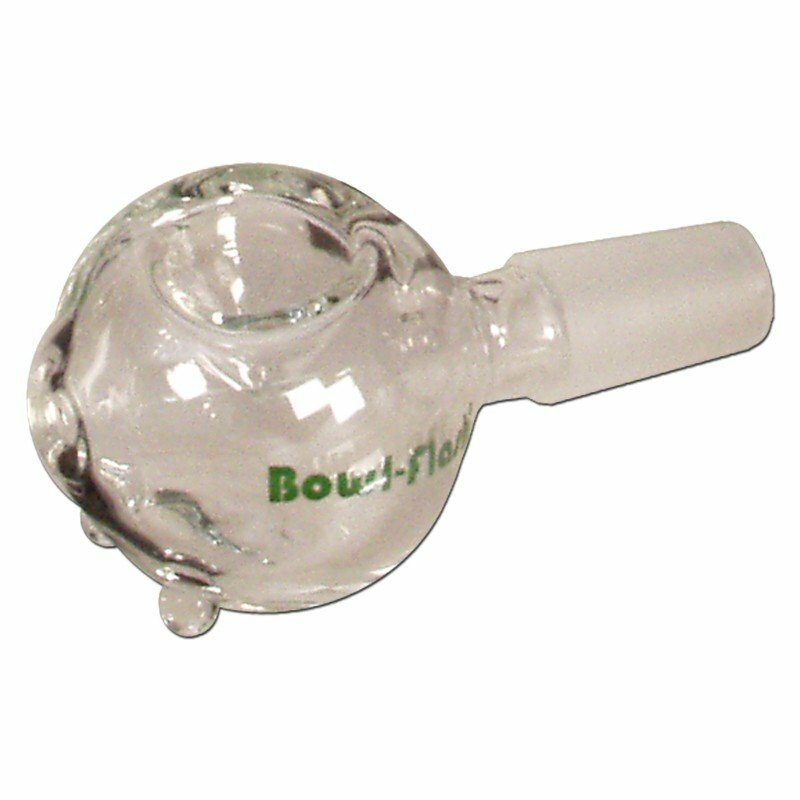 Whirling smoke begins in the small nozzles in the body of the chamber. This creates a light and pleasant draft while slowing down the burning process and this allows for the ‘smoke whirls’ to be born, like in a tornado. 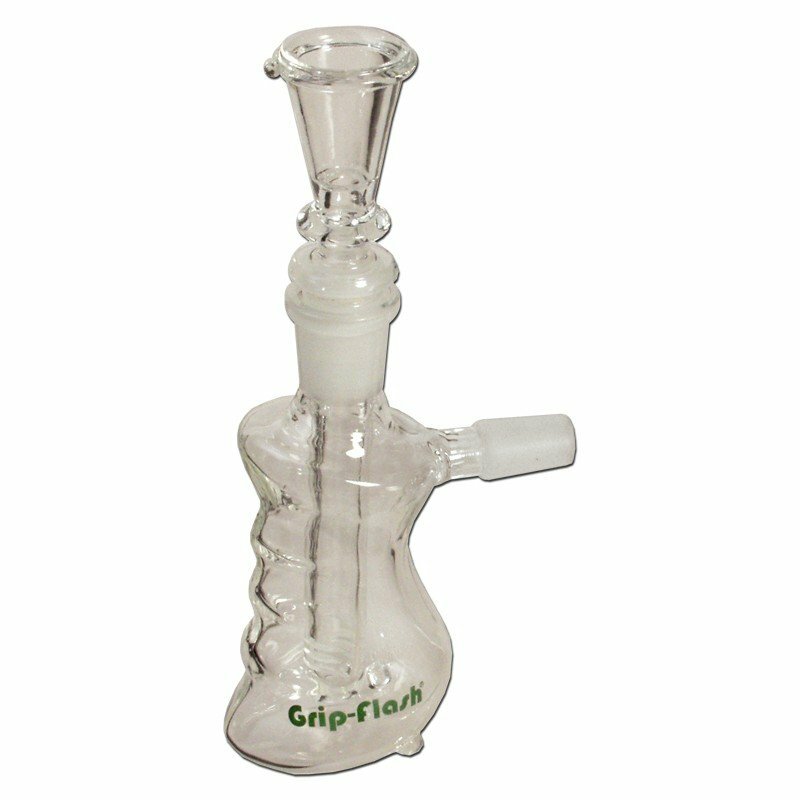 Not only does it look & work great – the taste is like a cool breeze, dancing on your tongue. 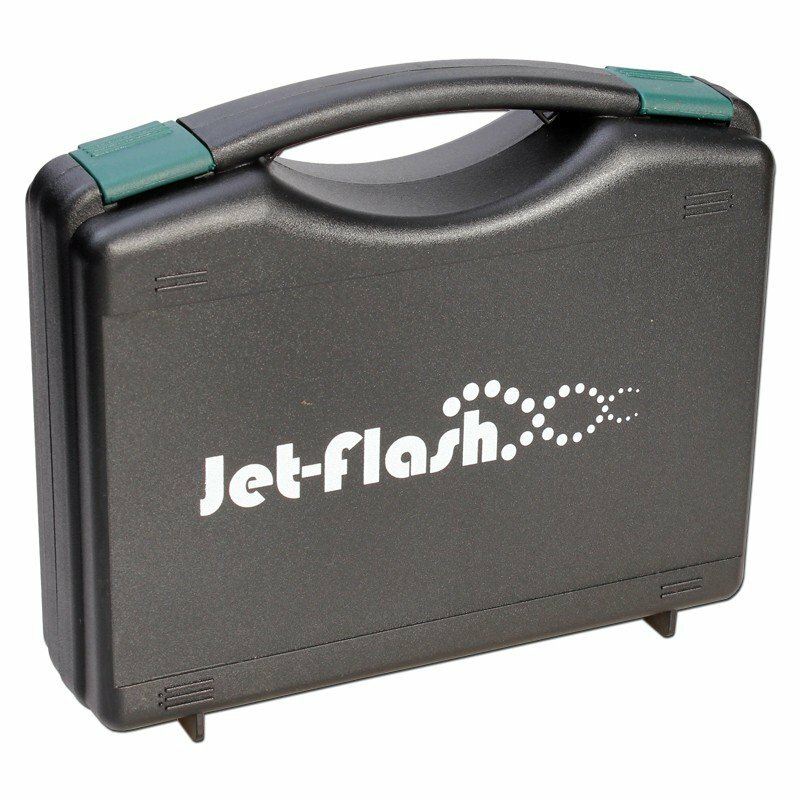 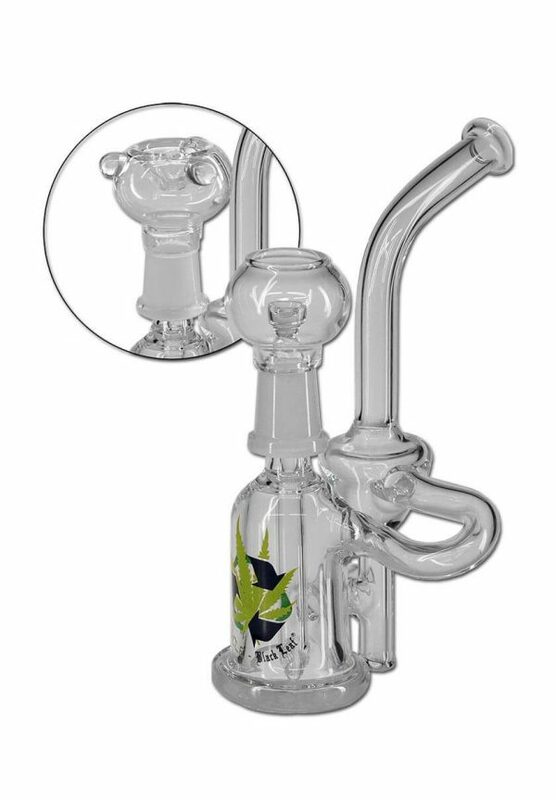 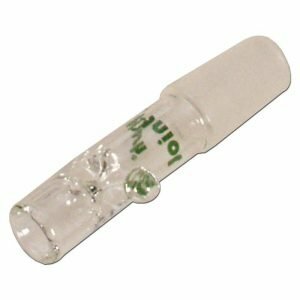 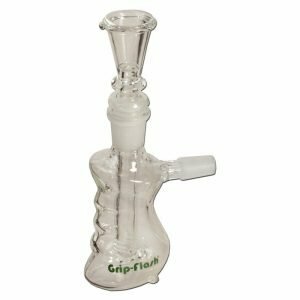 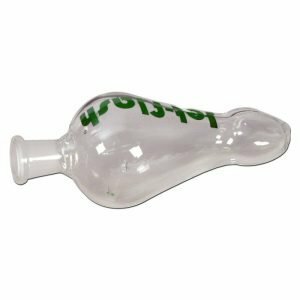 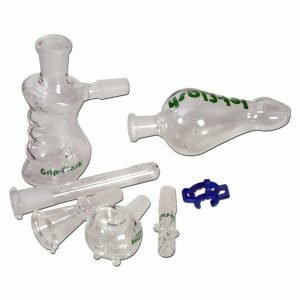 The Jetflash complete 7 piece kit, comes with a glass bowl; mouth piece & chamber, a joint holder for using when smoking joints or cigarettes, (this joint adapter can also work as an ‘One Hit’ adapter or with the 2-part adapter / head which allows this smoking ystem to be used with a bong or water-pipe. 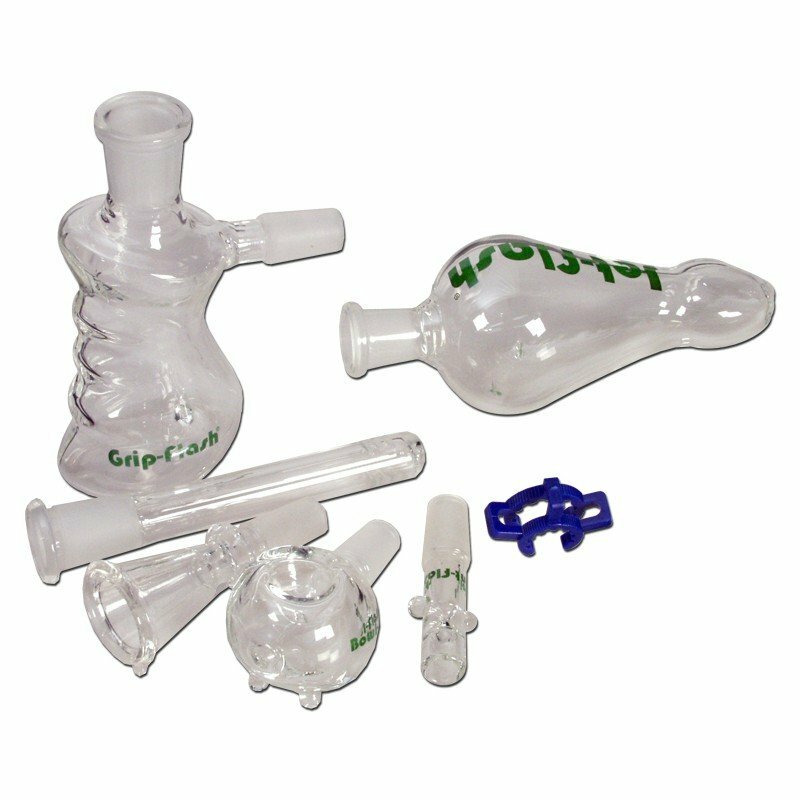 The provided clip is used connect all parts with the mouth piece & chamber.